During the Spanish Colonial period in Latin America (1521-1850), precious gold and silver were crafted into elegant jewelry, then embellished with emeralds from Colombia, coral from Mexico, and pearls from Venezuela. To demonstrate their wealth and status, people were painted wearing their finest dress and elaborate jewelry. Selecting from its permanent collection, the Denver Art Museum installed the long-running exhibition "Glitterati: Portraits and Jewelry in Colonial Latin America." 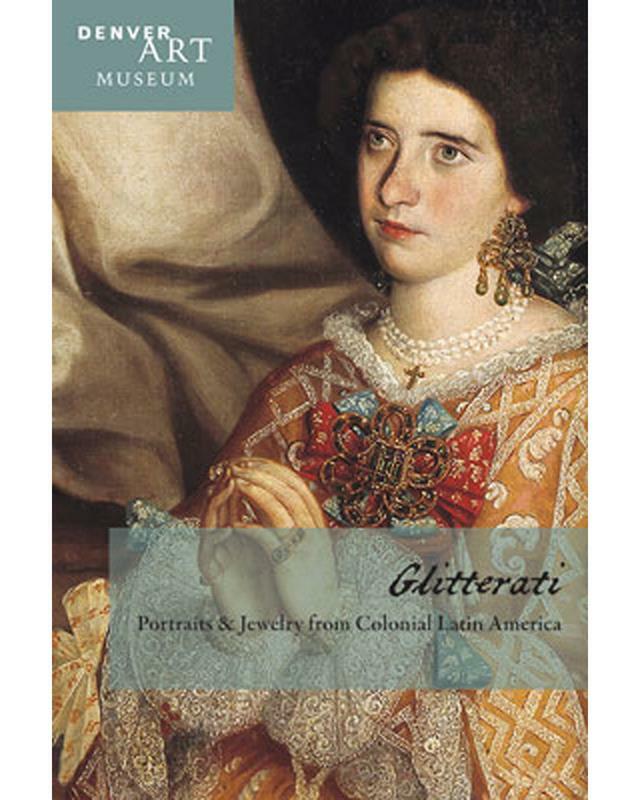 This lavishly illustrated publication serves as a companion to the "Glitterati" exhibition and, on a larger scale, to the collection of Spanish Colonial jewelry and portraiture at the museum. 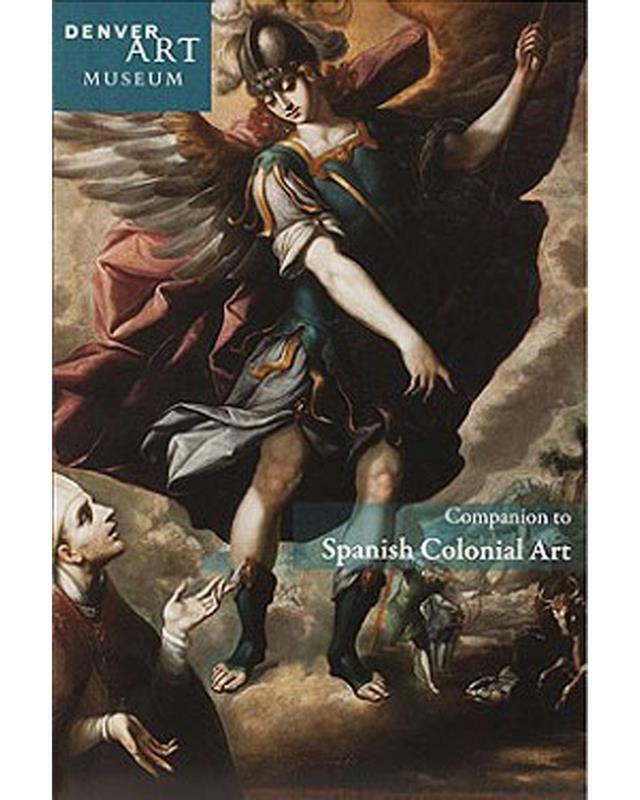 The Spanish Colonial collection at the Denver Art Museum is the most comprehensive of its kind in the United States and one of the best in the world. 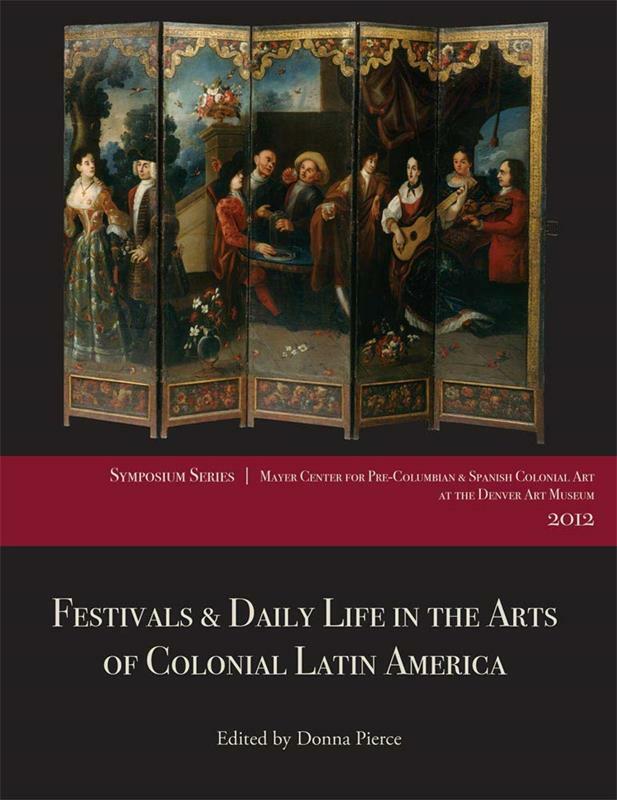 The Stapleton Foundation of Latin American Colonial Art, made possible by the Renchard family, gifted art acquired by the intrepid Daniel C. Stapleton between 1895 and 1914, when he worked in Ecuador, Colombia, and Venezuela overseeing plantations and emerald mines. 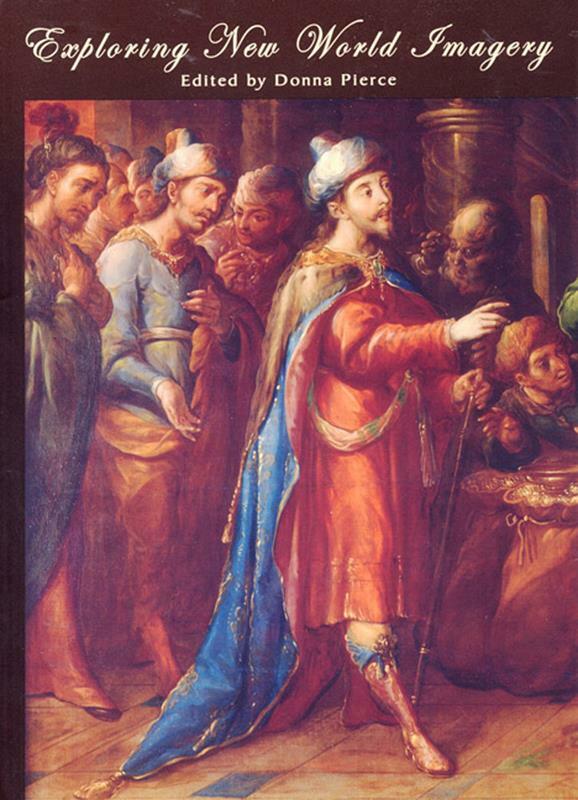 Frederick and Jan Mayer bulit a collection of Mexican colonial art rich in many subjects, notably portrait paintings. 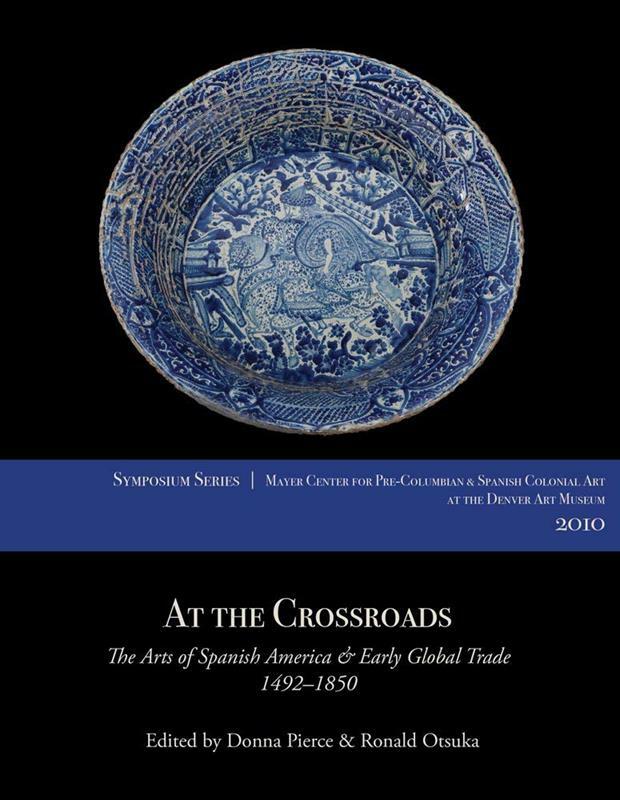 Examples from both of these major collections are augmented by other pieces of jewelry and portraiture from the museum’s permanent collection in the "Glitterati" exhibition and in this volume.